See America's most beautiful natural sites without leaving your living room. 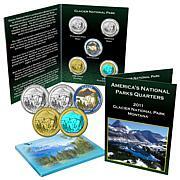 These quarters commemorate America's national parks with unique reverse designs and a variety of finishes. They make a wonderful addition to any collection or a great way to start a new one. Reverse: Depicts the site during the "Defenders Day" celebration, considered the centerpiece annual event held at Fort McHenry. The fireworks symbolize the "rocket's red glare," linking the fort to its historic past. 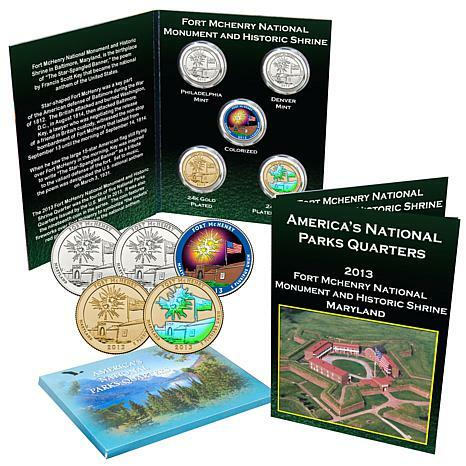 Inscriptions are FORT McHENRY, MARYLAND, 2013 and E PLURIBUS UNUM. Great Addition to my collection. It came within a reasonable time frame. 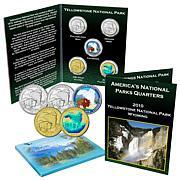 I would definitely consider this product to any one who collects coins. 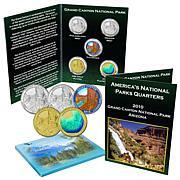 This is a great way to remember the state Parks with owing a piece of history. 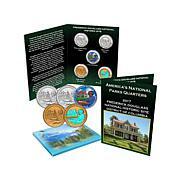 THIS WAS MY 1ST PURCHASE OF "COINS" FROM HSN AND I'M SO HAPPY THAT THEY OFFERED THE FOR McHENRY QUARTER SET.